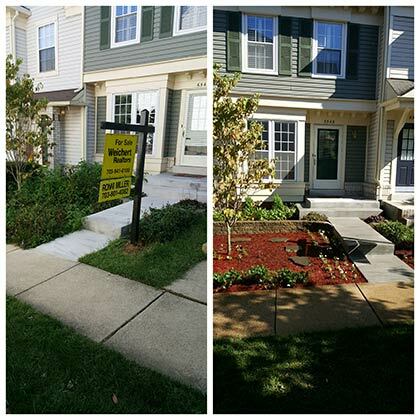 Great landscaping increases your property value and improves your quality of life. 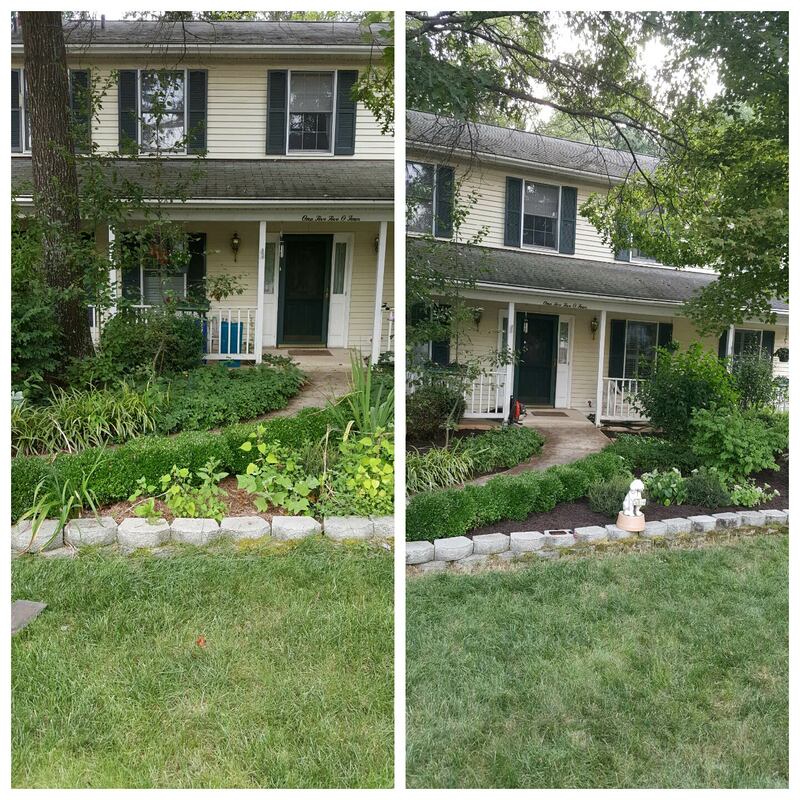 Call Clark's Landscaping for everything from tree trimming to yard clean up in Falls Church, VA, and the surrounding area. Aerating your lawn is a great way to keep your grass healthy and lush. The process involves probing the ground and pulling out plugs of dirt, then filling those holes with grass seed. Aerating ensures that nutrients, oxygen, and water reach the roots. It does wonders for grass that looks dead or patchy. Prices for aerating service vary depending on the size of your yard, but we always charge fair and affordable rates. Call us today for a free estimate. The fallen brush makes your property look bad, but it can also cause more serious problems. Dead brush or trimming can be a breeding ground for insects, such as termites and Japanese beetles, that damage your shrubs or trees. Our team offers professional yard clean up services to clean up unsightly brush, and to improve the appearance and health of your property. 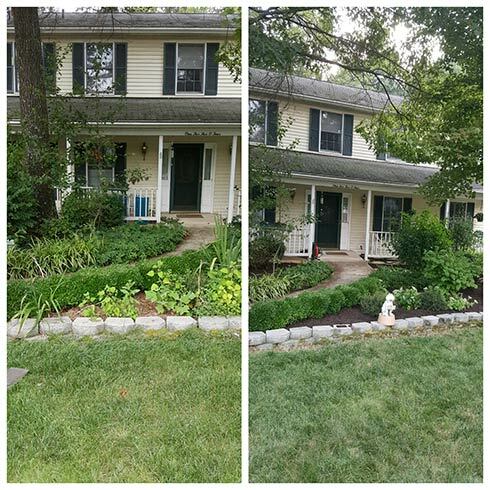 Mulching is an excellent way to prevent weeds and reduce landscape maintenance. Spreading composted debris on your flower beds keeps moisture in the ground and maintains the health of the soil. We mostly use shredded hardwood, applying it in the spring and fall with our yard clean up services to keep weeds at bay. You don't have to apply unhealthy pesticides to make your lawn look perfect. With our organic lawn treatments, we would apply organic fertilizers after aeration to give your grass the nutrients it needs to stay lush and green. Turn your garden into an oasis of green with beautiful plants and flowers. Our team can plant anything you want, but we specialize in native plants that thrive in this climate. We begin by putting organic compost into the ground. Once the new plants are in the ground, we mulch the soil to keep the ground from drying out. Trimming and pruning are important for keeping your trees. 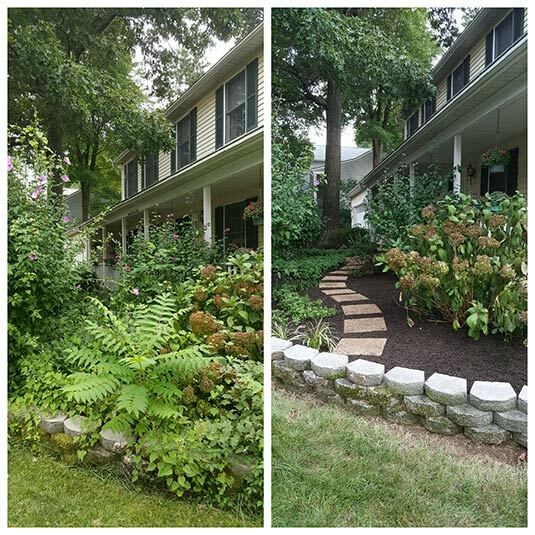 We trim trees, bushes, and shrubs and haul away all the debris to leave your property looking perfect. Trees are beautiful, but they can cause problems. We offer tree removal and stump grinding using high-quality equipment and safe removal techniques. Our team rents a state-of-the-art stump removal machine that goes down 4"-6" below ground level to remove every last trace of the stump. We then fill the hole with topsoil and plant grass. We never cut corners during our landscape design service, and always ensure our customers are completely happy with the result before we leave.